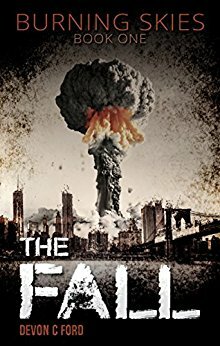 The first in the multi-author, post-apocalyptic blockbuster series. Cal’s ‘honeymoon’ didn’t start off quite how he’d planned. For starters, he was heading somewhere he didn’t actually want to go. And secondly, he was going alone and unmarried. He had no idea that his first visit to New York City would also land him in the middle of a domestic terror attack, forcing him to flee Manhattan in a desperate bid to survive.